Learn more about our fifteen member health systems. 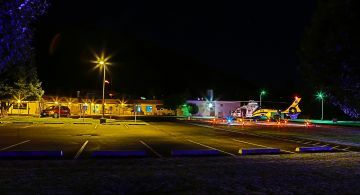 As a Critical Access Hospital, we pride ourselves in providing excellent healthcare to the residents of Whitman County. 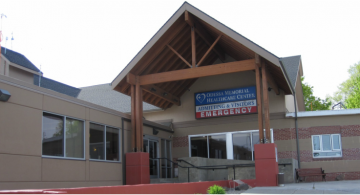 Providing residents and visitors to Odessa, WA with premium healthcare. Dedicated healthcare professionals here to serve our community. 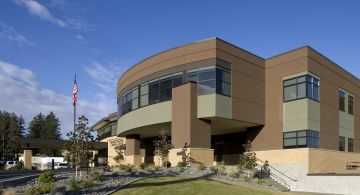 Newport Hospital and Health Services shows how clinic design can support care coordination and team-based health care. The Critical Access Hospital Network is changing its name to the Northwest Rural Health Network to reflect the diverse nature of its members and the expanding role of hospitals as rural health systems. Whitman Hospital and Medical Center has been named by Becker’s Hospital Review as one of “50 Critical Access Hospitals to Know for 2016”.